LAFAYETTE, La.— In response to a legal victory by the Center for Biological Diversity, the U.S. 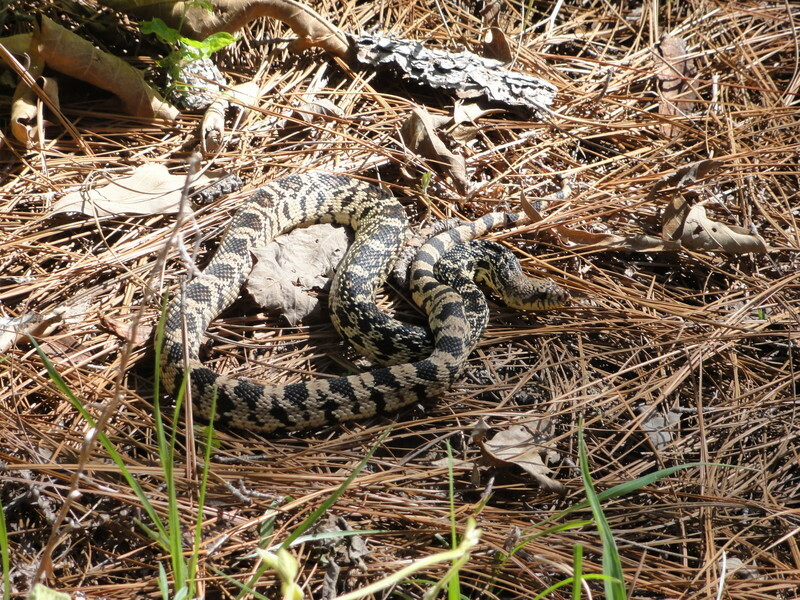 Fish and Wildlife Service protected the Louisiana pine snake today as threatened under the Endangered Species Act. These highly imperiled snakes, found only in isolated areas in Louisiana and Texas, have been waiting for federal protection on a candidate list for almost 34 years. Louisiana pine snakes require open longleaf pine forests with sandy, well-drained soil with groundcover that supports Baird’s pocket gopher populations. The snakes in turn use the gopher’s intricate burrow systems for shelter. But urbanization, agriculture, logging and suppression of natural fires have degraded the vast majority of this rare habitat, leaving pine snakes with few places to thrive. Development also renders snakes vulnerable to vehicle collisions on roads that fragment their habitat. Though historically Louisiana pine snakes ranged across nine Louisiana parishes and 14 Texas counties, they now inhabit only four Louisiana parishes and five Texas counties. The Service also proposed a special “Section 4(d)” rule that would permit and encourage beneficial forest management across the pine snake’s habitat, provided specific conditions to protect the snake and its main food source — Baird’s pocket gopher — are met. Practical predators, Louisiana pine snakes feed primarily on the pocket gophers whose burrows they inhabit. Because the underground burrows offer limited space for hunting, these resourceful snakes have adapted unique methods for catching their prey, using the confining walls of the burrows to their advantage. Louisiana pine snakes spend more than half of their time underground and are harmless to humans. The pine snake is the 194th species protected by the Center’s landmark legal settlement of 2011. Read more about the Center’s campaign to address the amphibian and reptile extinction crisis. Louisiana pine snake photo courtesy USFWS. Images are available for media use.